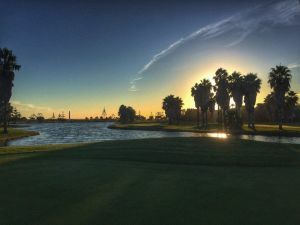 Sanlucar Club de Campo Golf course was designed by three time Spanish amateur champion, Borja Queipo de Liano and combines elements of the British links, with small and deep bunkers, broad and curving fairways and large open greens. 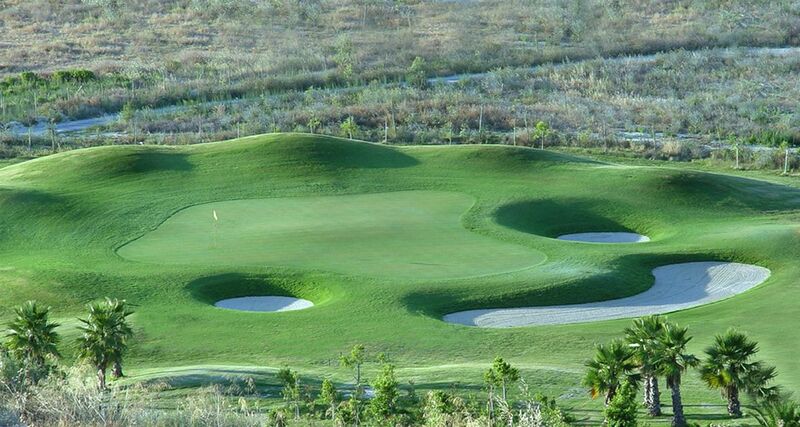 There are parkland elements, seven lakes, an abundance of trees, as well as fast and true greens in perfect condition. 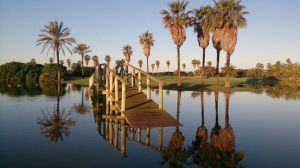 Some say the Levante wind, which is particularly common in this part of the coast, is calmer here but this is not always the case! 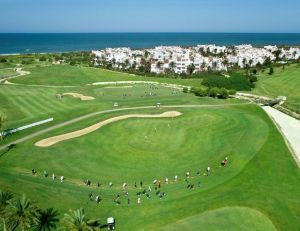 The design makes the course favourable for players of all levels and the course is demanding but at the same time extremely enjoyable. 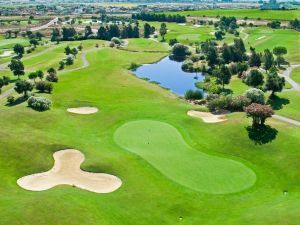 A great deal of consideration has been given to the integration of the course into the landscape, which gives it a comfortable and attractive feel. 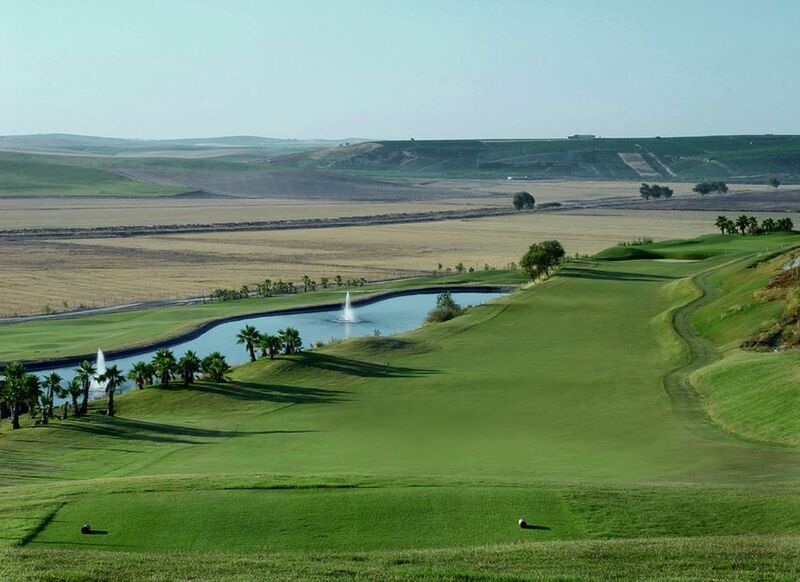 A respect for nature has been a fundamental premise in the conception of this project, which includes a novel water supply system of residual and rainwater. 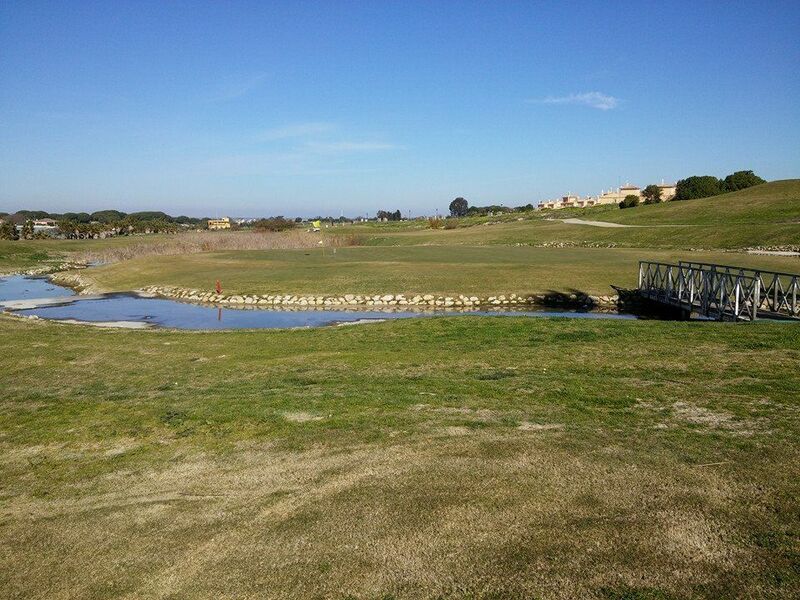 Sanlucar Club De Campo is not yet in our pool of Golf Courses for orders.